Iphone Repair LA provides the Los Angeles region with a never-ending list of smart device repair solutions. We proudly specialize in fixing all major brands that include, but are not limited to Motorola, Nokia, Apple, Samsung, BlackBerry, HP, Microsoft, LG. Among just about every other brand that we repair for customers, we also buy and sell fully-repaired phones. 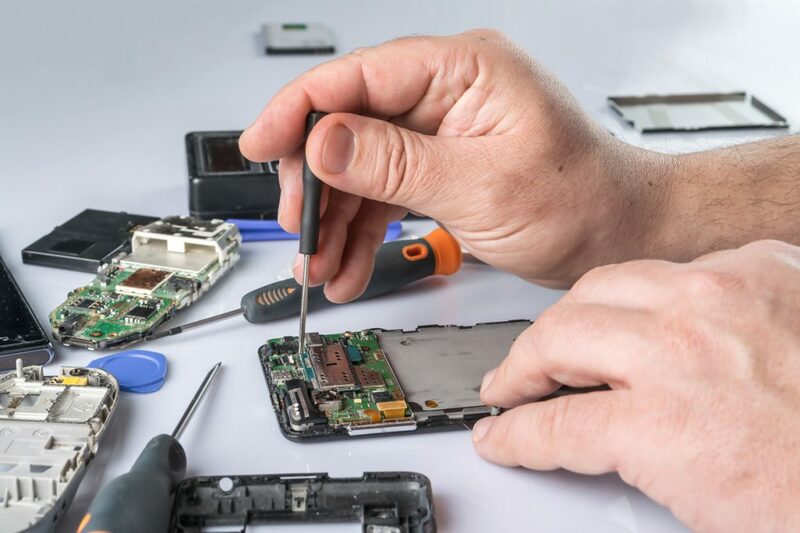 Our phone repair services cover a wide range, from cracked screens, battery replacements, water damage, damaged charging ports, headphone jacks, home buttons, power buttons and more. 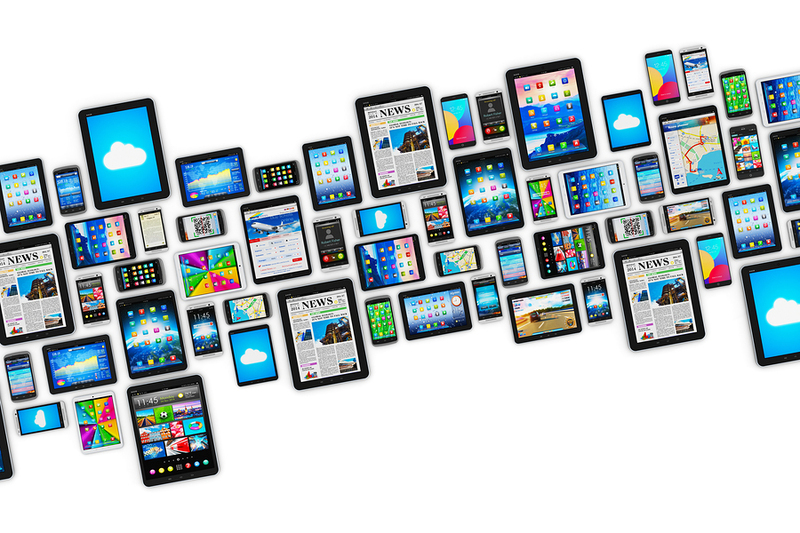 Our West LA location is adequately stocked with the smart device components to handle any phone repair or tablet repair. 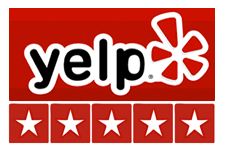 By far our most highly-rated service is screen repair. We replace cracked screens for all models of phones at affordable rates and we provide swift service to get you in and out and on the go with your restored phone. Many phones on the market that are mass produced are not always produced with the most durable materials. 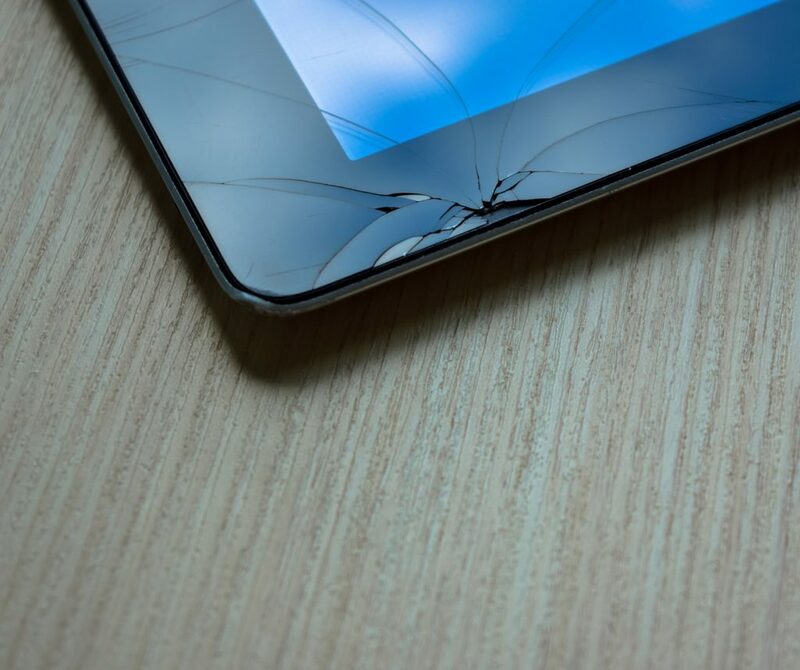 As a result, a simple drop or bump can cause cracks across your touch screen. In some cases, broken screens can be so severe that they will render your phone unusable. Other common issues our technicians specialize in are hard drive corruption on smart devices as well as any other similar memory components. 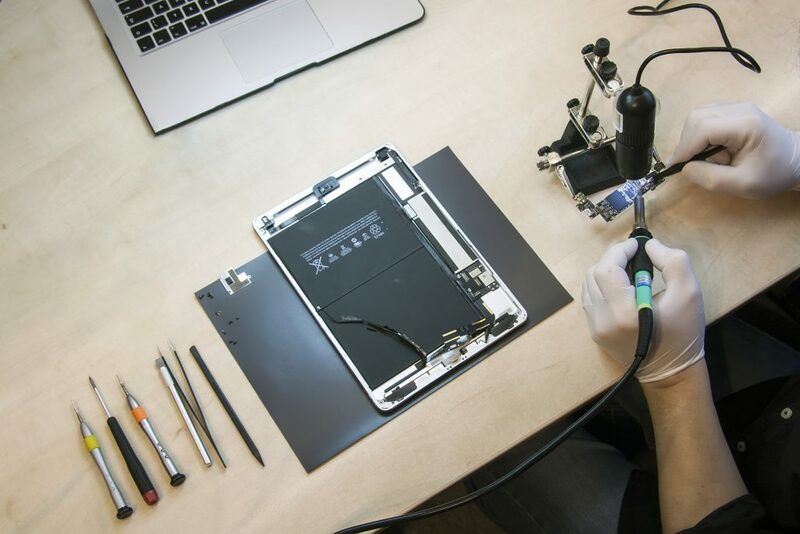 Whether you own an old model of iPhone or iPad, or own the latest versions such as the iPhone 7 and iPad Pro, iPhone Repair West LA has you covered with all of the necessary components in house and a team of seasoned experts to restore your phone to pristine working order. We can say with confidence that we can repair any iPhone model, from the 3G, all the way to the 7 models. Just contact us or walk in and we’ll be happy to provide you with pricing and a quick turnaround on any iPhone repair work. Getting your phone repaired with us is not a tall task. Simply give us a call or fill out a contact form, or drop into our store on the corner of La Cienega and Cashio in West Los Angeles. We are the local region’s most trusted service provider for providing simple fixes or full restores to any smart device. We are happy to service customers throughout all of Los Angeles, the San Fernando Valley, Beverly Hills, Burbank, Hollywood, Long Beach, North Hollywood, Century City, Santa Monica and the rest of the surrounding region.